So maybe, like me, you slacked a bit this week and didn’t get to snag anything in the latest Astral Bath update. But that’s OK. If you’re the type that’s more laid back, and you haven’t mastered the art of checking out on PayPal before someone even realizes that four skeins of Sorceress have disappeared from their cart, then pull up your chair and get a little cozy. And what could be cozier than your favorite pair of jeans? Sarah of Sarah’s Spindle has been experimenting with colorfast dyes and fibers to come up with some shades ranging from new denim to faded blues. And while you might not want to put any holes in your garments, wouldn’t they make some awesome swants? The Cryptozoologist has completed the colorways for her Tokyo Mew Mew set, named for the characters in the anime series. All the skeins are super fun, and go on sale this evening, British time. Summer has flown by for Hannah of Fastenation Studio, so she’s offering two Button Sets of the Month for August to make up for her “summer vacation” in July. 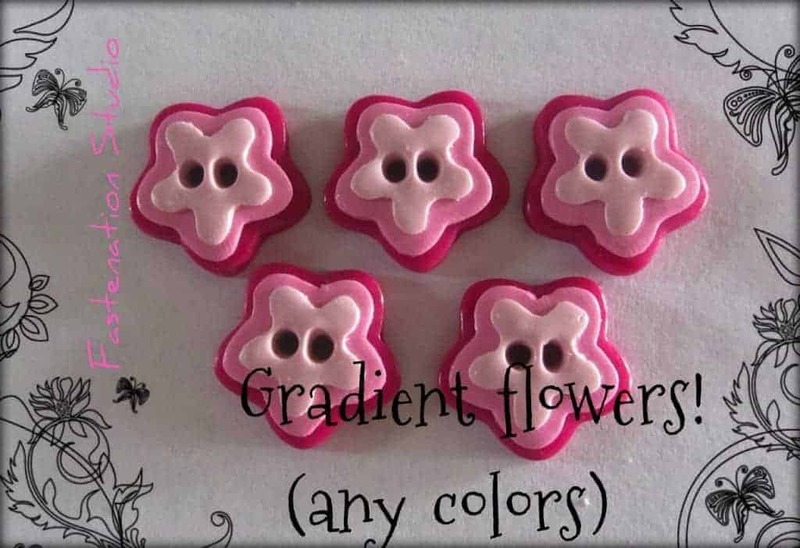 One of the sets on sale is the Gradient Flower Button set above. These are one of Hannah’s newest designs, and she is planning to come out with more color combos. A set of five roughly 3/4-inch buttons have been marked down to $6 from $8 through the end of August. The flowery Bella Buttons have been marked down to $2.50 from $4 for a set of two, and they can be ordered in any color on the handy color chart. Patricia of BeesyBee Fibers has updated her shop with a few drum carded batts, each with a blend of different types of fibers, to liven up the spinning experience with a mix of textures. 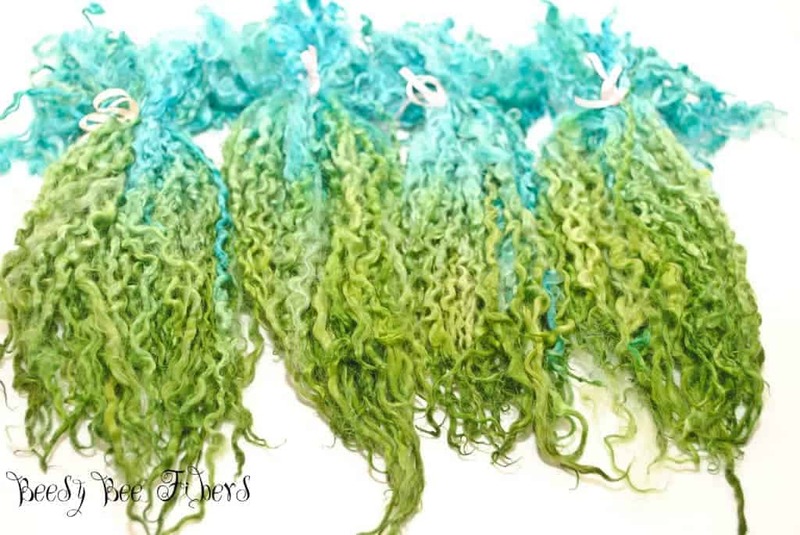 She’s also put up some hand selected Teeswater long locks with new colors being added over the next week. Don’t they just look SO SOFT? 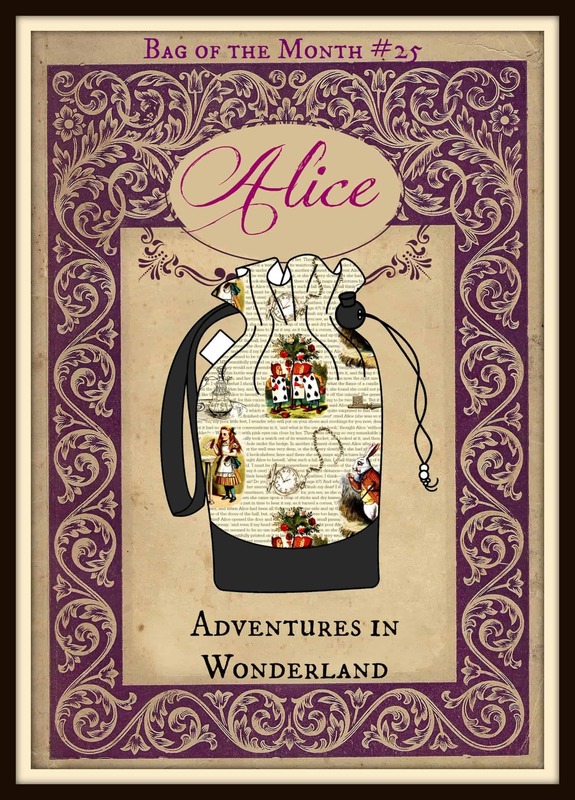 This entry was posted in What to Stash and tagged bags, buttons, fiber, limited, sale, updates, yarn.